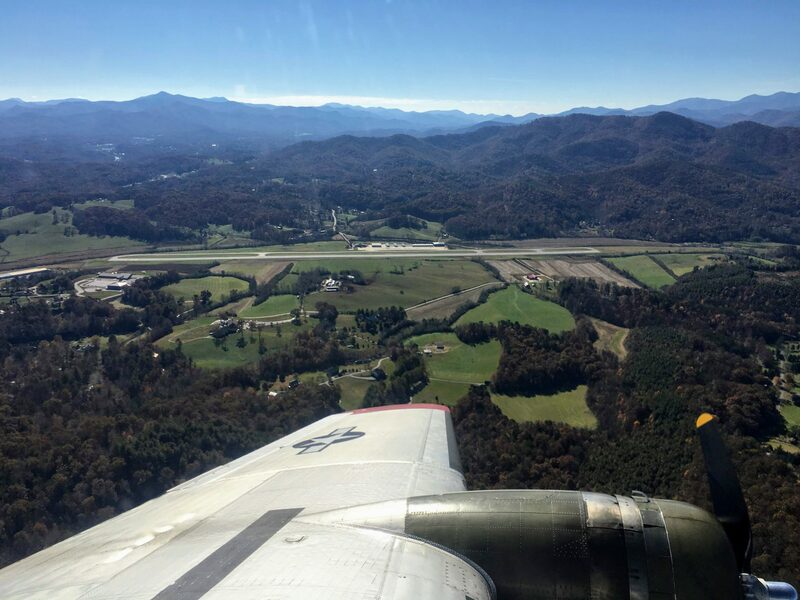 Located in beautiful Iotla Valley in the Smoky Mountains of Western North Carolina, Macon County Airport is approximately three miles from downtown Franklin, North Carolina. 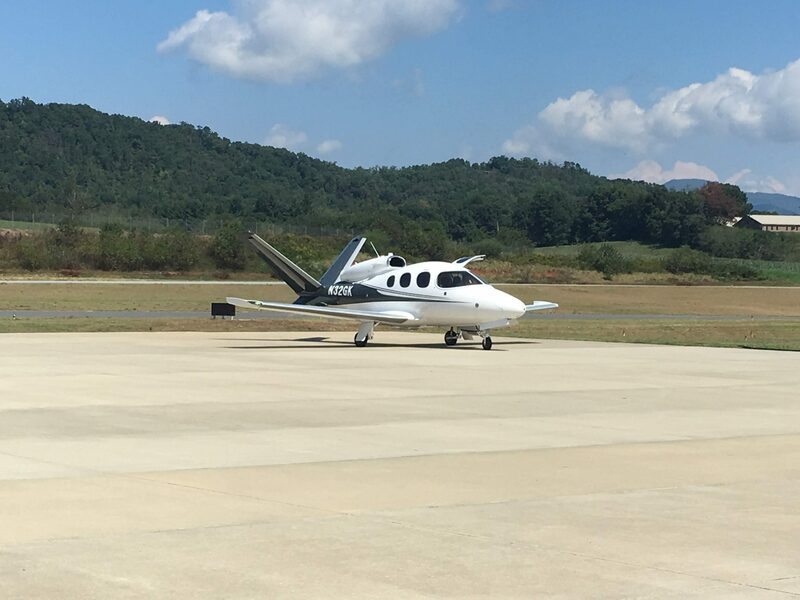 We are convenient to Highlands, Cashiers, Dillsboro and Sylva, NC, as well as Dillard and Clayton, GA – all within a 30 to 45 minute drive. In the area you will find many area attractions such as Harrah’s Cherokee Casino, gem mining, whitewater rafting, waterfalls, antiques and arts & crafts shopping and of course famous hiking trails including the Appalachian Trail. Hours of operation are from 8:00 a.m. to dusk. After-hours service is available upon request. Please call (828) 524-5529 for details. Take Highway 28N from Franklin and then turn left onto Airport Road. 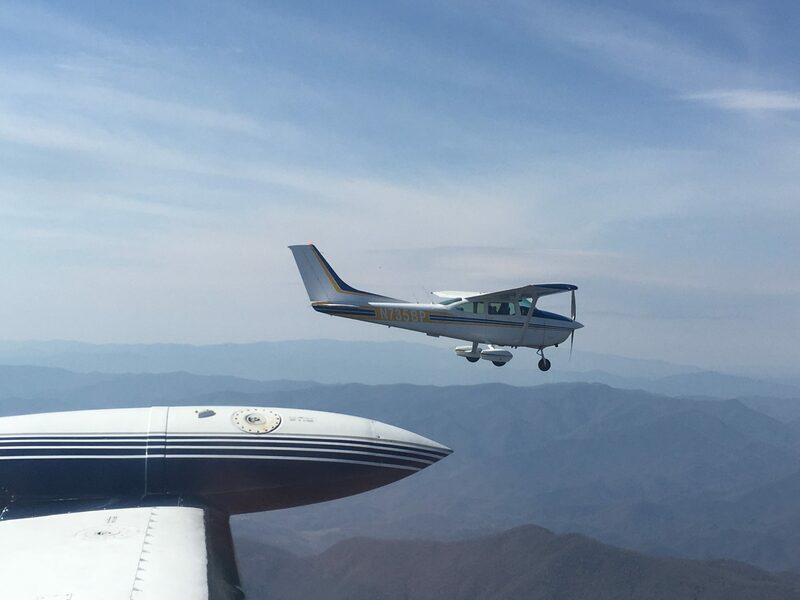 Continue for 1 mile and look for the Macon County Airport sign on the right. 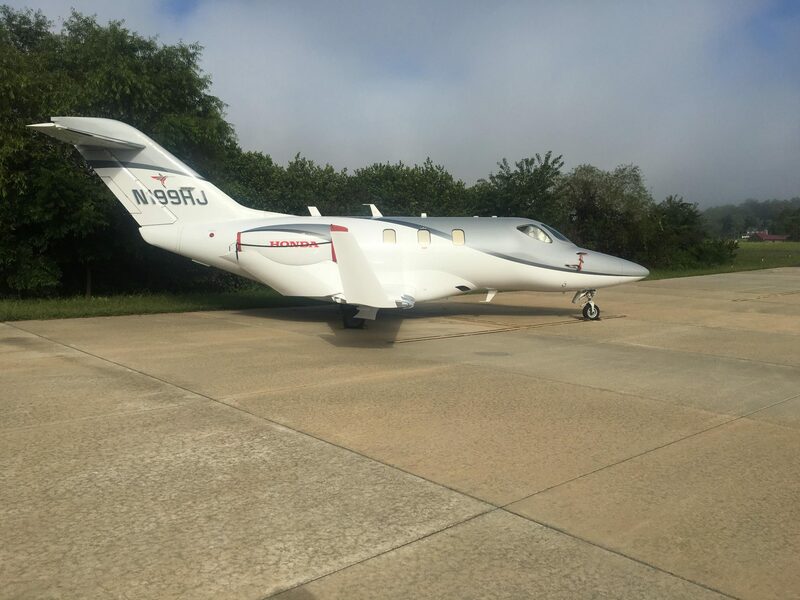 Macon Air offers Shell Aviation Fuels, a pilot courtesy car, after-hours services, ice, coffee and Internet access. We also have A&P mechanics on staff and can provide aircraft repair & annual inspection services. 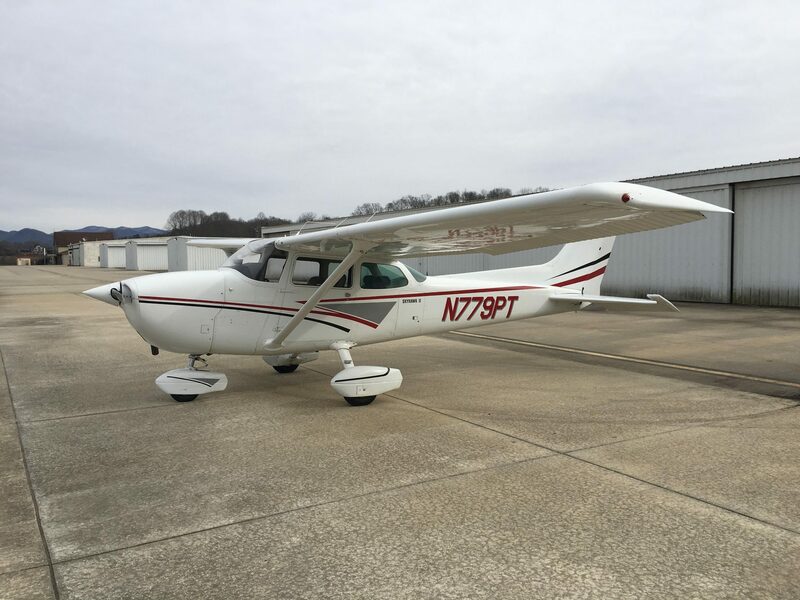 Aircraft rentals are available to qualified pilots and student pilots.